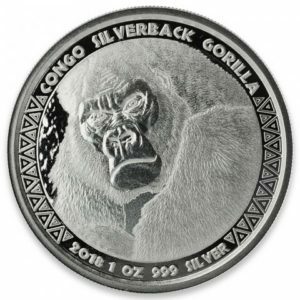 The Canadian Royal Mint introduced its first coin from a new, four-coin “Predator” series in 2016. 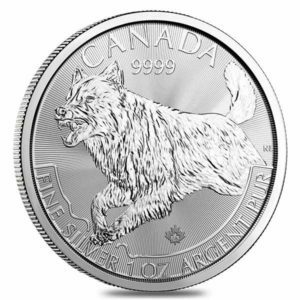 Featuring 1-ounce silver coins that are struck in 99.99% pure silver, the series celebrates some of Canada’s most iconic animals of prey. 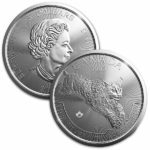 The 2016-dated Cougar piece is the first of the four coins. 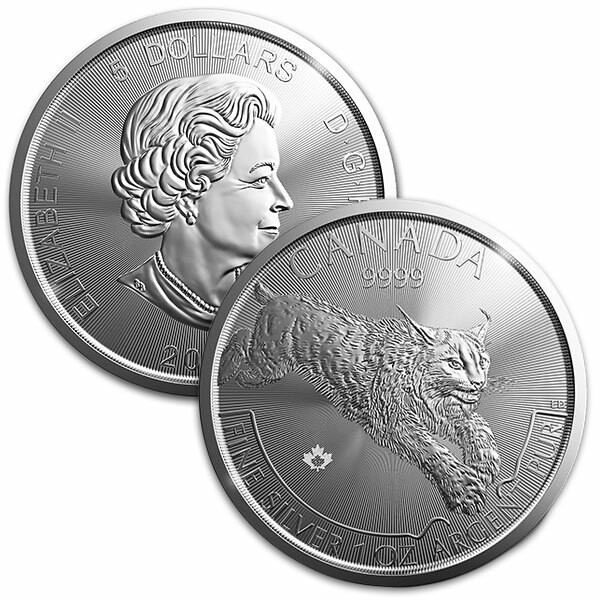 The second coin in the series (2017) is called the Lynx. On the obverse is the image of Queen Elizabeth II, created by Susanna Blunt. 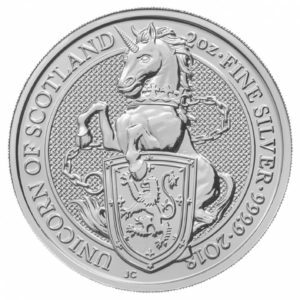 The reverse of the coins includes the all-new design of a Lynx from Damstra. It depicts the elusive medium-sized cat as it prepares to pounce on one of its potential victims. 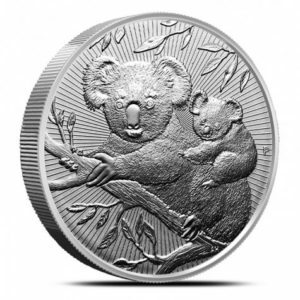 Engravings include the nation of issue, purity, metal content, and weight of the coin.